With a figure of almost £4M so far raised towards a target of £6M, London’s Air Ambulance is doing well financially towards their second helicopter. Exactly what the monetary trigger point was we are not aware, but the organisation has clearly passed the “BUY” point and have completed on the purchase of a second MD Explorer. 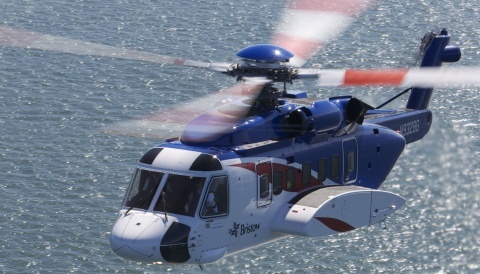 The purchased airframe, production number 00125, was previously operated by Gulf Helicopters for Hamad Medical Corporation, and has approximately 1,400 hours on the airframe. 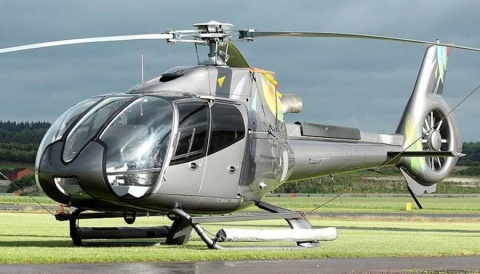 Hamad flew the aircraft from autumn 2008 until it retired its two Explorers in February 2014 when it moved across to flying three AgustaWestland AW139s. Previously A7-NHA, the aircraft has been appropriately registered G-LNDN. The second Explorer is expected to take up the same colour scheme as the existing aircraft, which was rebranded in February 2013 – see the HeliHub.com story we filed eight hours ahead of the official press release – did our story pre-empt the release being distributed earlier than intended? 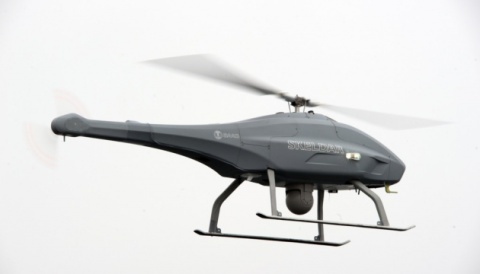 A March 2015 press release was quoting a lower figure, saying “the ‘Your London, Your Helicopter’ campaign to raise £4.4 million to acquire and sustain a second helicopter and extend daylight flying hours for five years. “. No reason has been given for a sudden £1.6M increase in budget target. The acquisition of a second aircraft will ensure the minimum down-time during operational hours, in particular covering the annual maintenance period on the first Explorer, which we featured recently after the London press mistakenly reported it was unavailable for 50 days, rather than 25 days for maintenance, 18 for repair to damage suffered while on the ground, and a cumulative 7 days during evening operational hours when the helicopter was available for the majority of those days. Out of a total of 122 MD Explorers delivered ex-factory to customers, the acquisition of this aircraft from Qatar will bring the current UK fleet of the type to 24. 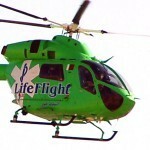 Of these, HeliHub.com expects the National Police Air Service to dispose of 7 high-time examples in the next two years.